It's Jess here today to showcase one of our gorgeous dies. 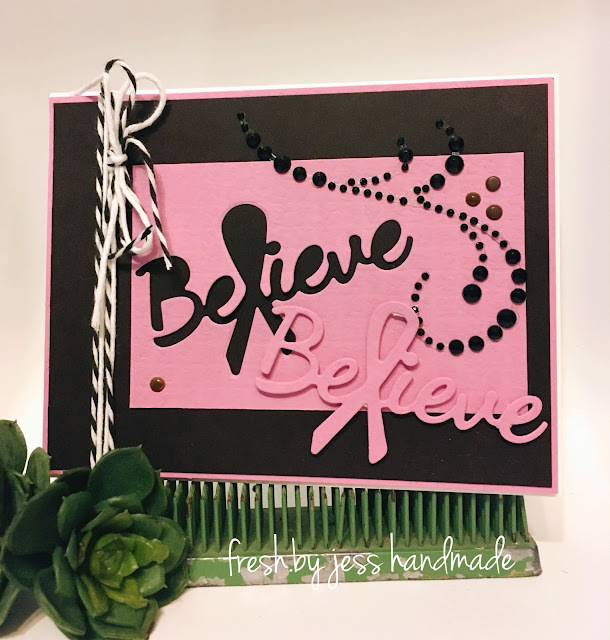 Today I'm using a newer die called Believe! I think this makes a perfect "thinking of you" card for someone going through a tough time.